The CISP® Bridge allows CSDR® graduates to take their sales development to the next level and earn the coveted CISP® Accreditation. The bridge maintains a similar style and format to the CSDR® program and teaches students the fundamental set of sales skills and best practices needed to further develop a sales opportunity and take a sale to a conclusion. As with the CSDR®, the Bridge concludes with a live, pass or fail final exam that tests the student’s sales skills in a “mock” real life scenario. 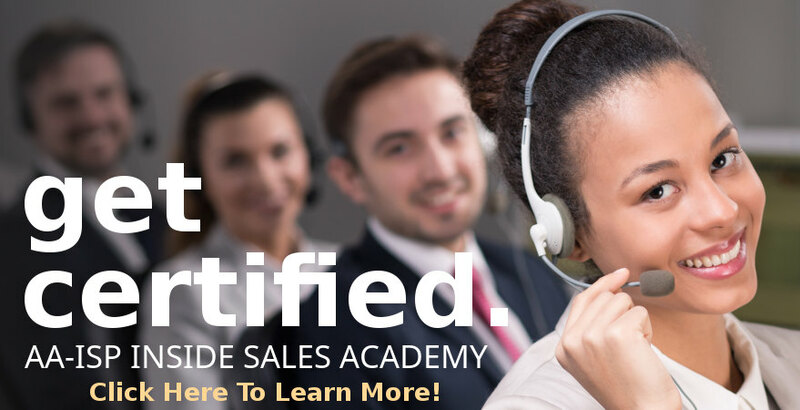 The CISP® accreditation is the standard for today’s Inside Sales profession. As a CISP® recipient, you set the standard for sales excellence within your workplace tells your employer that you are committed to success, advancement, and achievement. 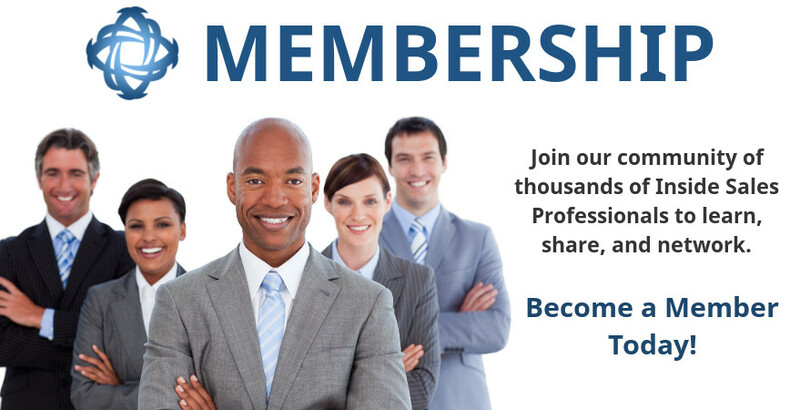 Earning your certification demonstrates you are “serious” about your career. In a Sales Role you are measured on your ability to make a successful and positive connection with a prospect and handle a sales opportunity from start to finish. 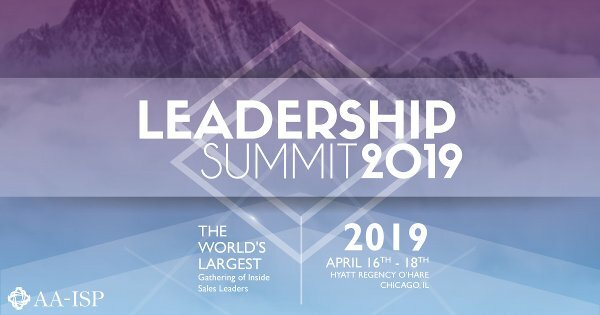 The CISP® program will help you get there by providing the tools, strategies, and practice scenarios that prepare you for success in today’s Inside/Digital Sales world. As a CISP® recipient, you are recognized as a sales professional with the skills to move to the next level of your sales career. 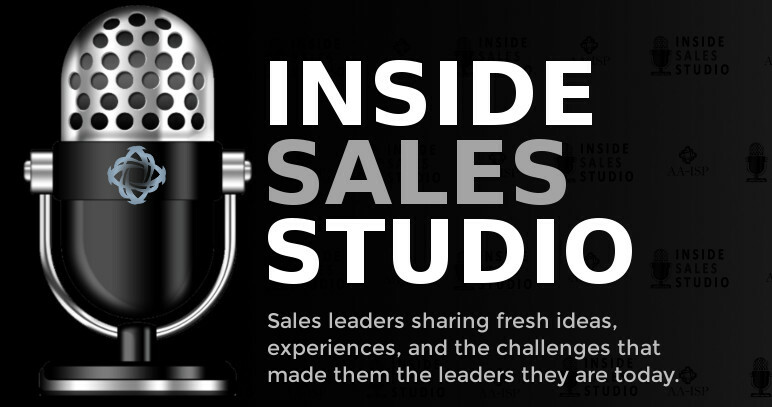 Want to learn more about the Inside Sales Academy?